店舖簡介　: HK Custom Tailors for Producing Good Quality Shirts, Suits, Jackets and Tuxedoes. 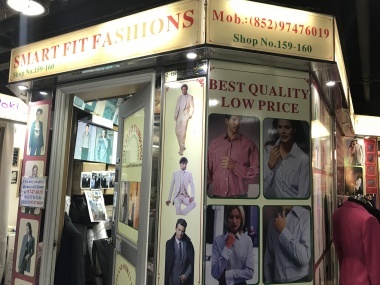 One Stop for Custom Made Clothes in Hong Kong. Satisfaction is Guarantee at Low Cost.